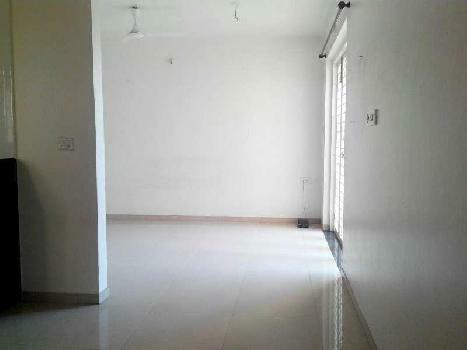 A beautiful 2 bhk apartment in sector-6 dwarka, delhi dwarka. The property is a part of new ashiana apartment. It is a resale property in a promising locality. This well-Designed new property is ready to move in. It is located on the 1st floor. The property ownership is freehold type and has a super built-Up area of 1300 sq. Ft. The price of the property is estimated at rs. 10000000 and per unit area cost is at rs. 7693 per sq. Ft. The booking amount of this prized possession is rs. 100000. The apartment is 1-5 year old. The apartment has vitrified flooring. With 2 balcony(S) and 2 bathroom(S), the apartment has quality features such as intercom facility, lift(S), park, security personnel, water storage, visitor parking, security/fire alarm, piped-Gas, private garden/terrace, shopping centre, waste disposal and rain water harvesting. The property is bank attached. It is a feng shui/vaastu compliant property. The apartment is semi furnished. It is a north-East facing property and overlooks a 195. 6 feet wide road. Corner property located in a gated society. Partial power back up. 1 covered parking and 1 open parking. And monthly payable maintenance charges are rs. 2000.